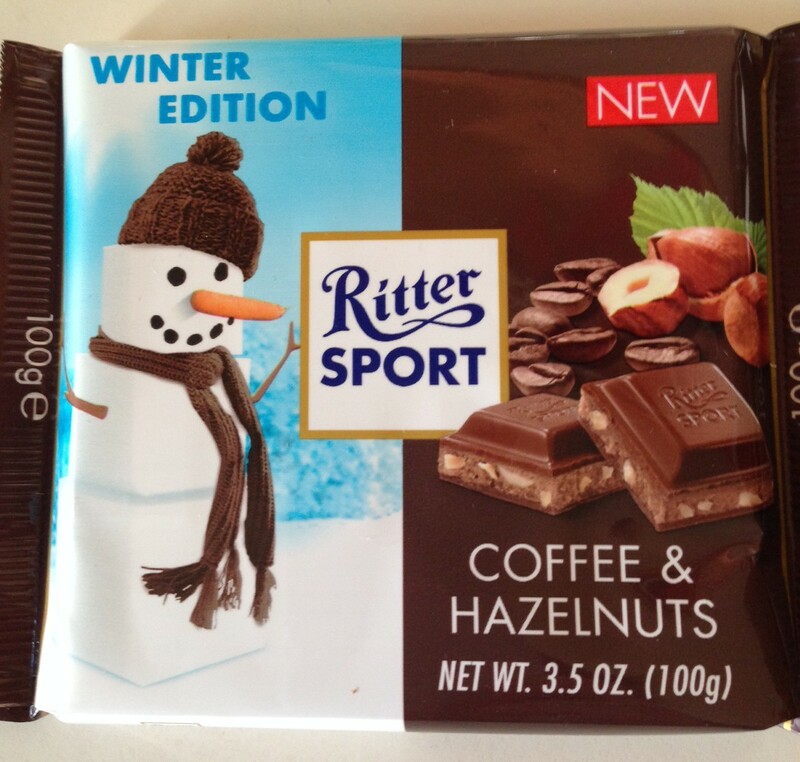 Ritter Sport has produced a delicious Winter Edition bar flavoured with coffee and hazelnuts! Yum. A perfect stocking stuffer!